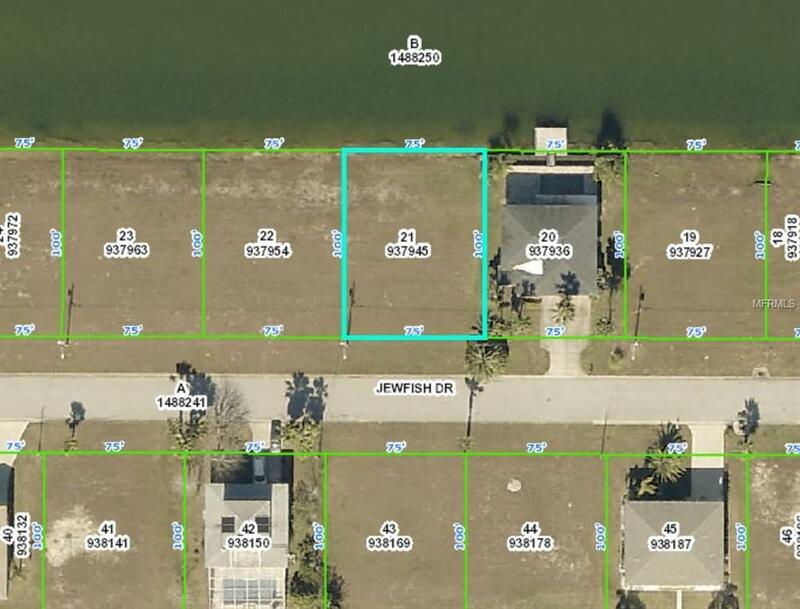 Located in deed restricted Hernando Beach South Upscale Community this 75X100 Waterfront lot is ready for you to build your new home with utilities at the street. Located in AE Flood Zone. 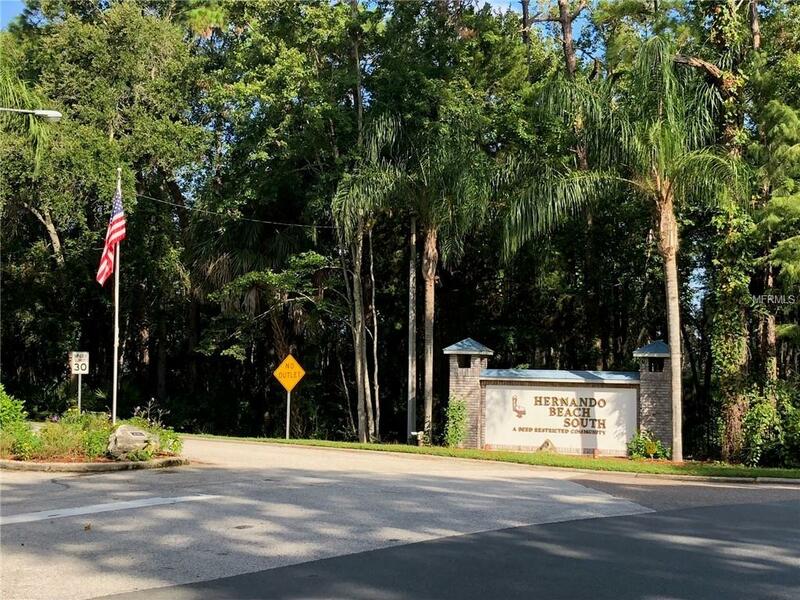 Offering indirect access to the Gulf of Mexico, blue water, fishing, scuba diving, scalloping and more water activities. Other boating options include trailering to private resident only ramp at community entrance. 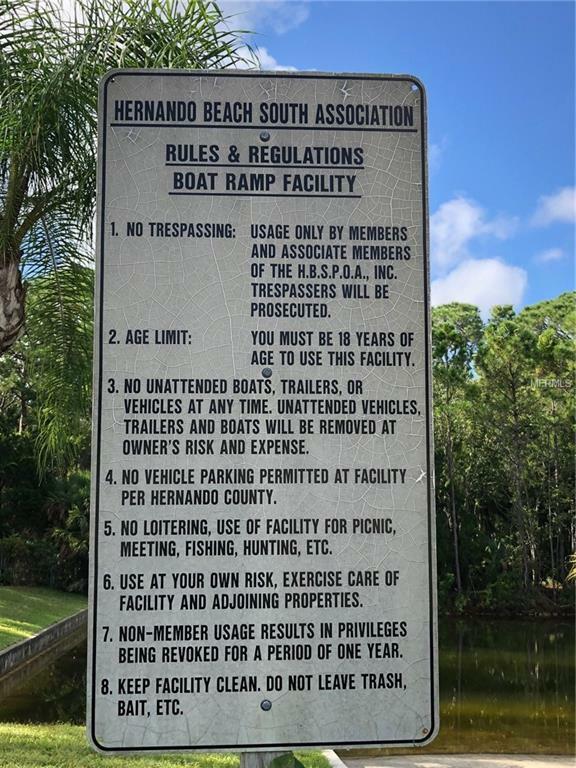 Or try storing your boat at any one of many Hernando Beach marinas. Deed restrictions and HOA maintain this communitys common areas and luxury appearance. 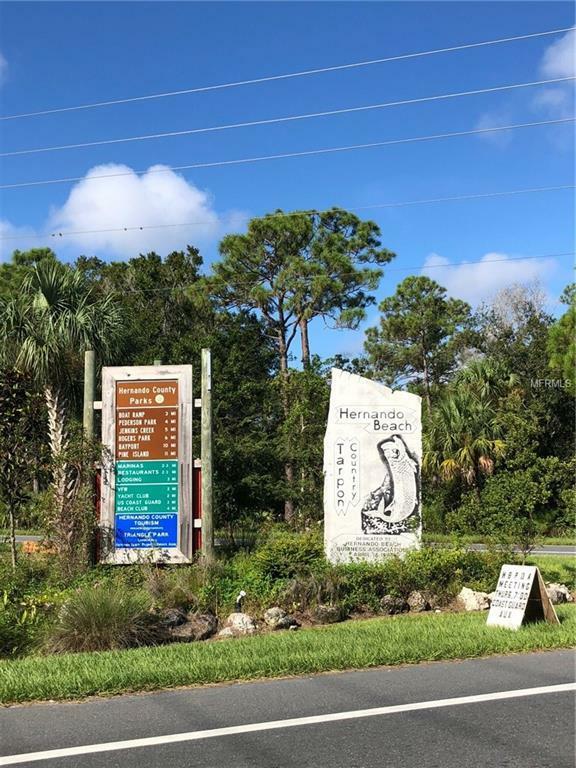 Close to restaurants, medical & shopping. Come enjoy the Gulf of Mexico breezes.